Well, what permeable pavers do is they provide a solid ground surface, strong enough to take heavy loads, like large vehicles, while at the same time they allow water to filter through the surface and reach the underlying soils. In other words a Permeable Paver system is a self-draining system. The voids in the surface of the paving allow water to drain through and into the soil beneath. In areas that are developed and have incurred a lot of paving over of the natural grounds, such as roads, pavements, streets and parking lots, what happens is that this encourages the transportation of increased storm water runoff and pollutants into our natural waterways. So, Permeable Pavers are a great solution to this ever-present environmental issue, for they allow the rainwater to soak back into the soils, rather than becoming runoff! This is just the tip of the iceberg when it comes to the many benefits of Permeable Paving systems. 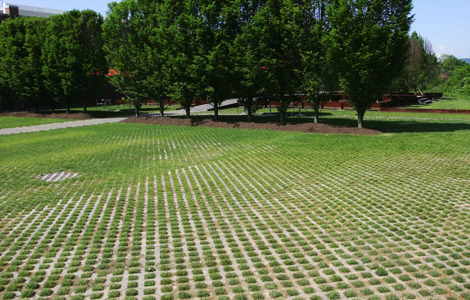 Permeable Pavers can help preserve our environment and the most precious resource of all, water. 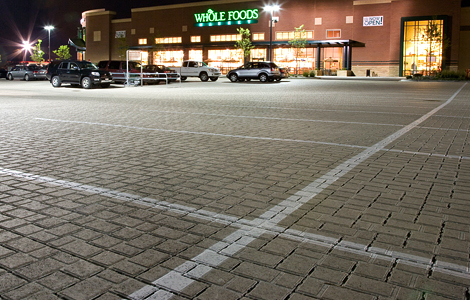 We can’t live without water, and what permeable pavers do is help protect the quality of our water supplies. They reduce the amount of storm water runoff entering our natural waterways and carrying with it contaminants and pollutants. So, the water is allowed to naturally drain into the surface through the voids in the permeable pavers. This promotes the infiltration of rainwater and also helps to recharge the groundwater. There is a lot of money saved when using Permeable Pavers, particularly in the installation and construction phases. Contractors and builders will save money on drainage systems and retention systems. Installing permeable pavers means that you are installing a self-drainage system at the same time. You can also save on expensive compliance regulations. 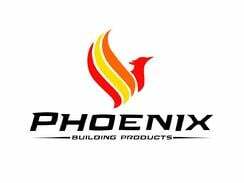 Not only will the contractors and builders save but their customers will, too! Permeable pavement can also fulfill some Leadership in Energy and Environmental Design (LEED) and other sustainability requirements.